For generations, women have had to fight against inherent prejudices just to get the medical care they need, let alone to become the caregivers. In the years since this riddle first went around, women from all over the world have worked to dismantle the assumption that lofty careers as surgeons, scientists, astronauts, and engineers are reserved for men. And now, fundraising campaigns are starting to close the gap between women-led research programs and the funding they need to achieve scientific breakthroughs, eradicate disease, and inspire the next generation of girl scientists. 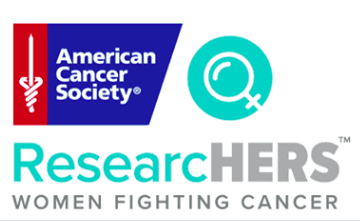 The American Cancer Society in Illinois recently announced ResearcHERS: Women Fighting Cancer, a fundraising and empowerment program that appoints prominent female Ambassadors to fundraise, share scientific discoveries, and promote women in research. Committing to a fundraising goal of $2,500, these Ambassadors use their online and industry clout to spread the word about applicable research programs, raise money for other women in healthcare, and donate funds directly to cancer research efforts led by women. The American Cancer Society (ACS) has already been identified as a front-runner in feminist-leaning philanthropy. About half of the researchers who receive funding from the ACS are women, and the ACS emphasizes funding for researchers who are early in their careers or beginning early research, when funding can be difficult to secure but can also lead to significant scientific breakthroughs. Headed by Co-Chairs Cheryle R. Jackson (SVP Global Business Development & President, AAR) and Michelle M. Le Beau (PhD, Director, University of Chicago Medicine Comprehensive Cancer Center), the new ResearcHERS program aims to raise $500,000 in its first year and use the funds to support prominent women in research. Sharing your story using the official hashtags, #ACSResearcHERS, #WomenFightingCancer and #CancerResearch. 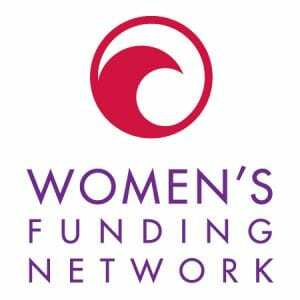 Interested in learning more about how feminist philanthropy is impacting women’s healthcare? Discover the impact of a $10 million grant to fund female healthcare leaders at UCLA, or see what happens when a health care foundation, a nonprofit initiative, and a for-profit health information company collaborate to help educate pregnant women around the country.